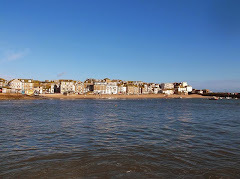 With the school holidays here lots of families with children will be coming to St Ives - and looking for things to do - in addition to just enjoying the beach. 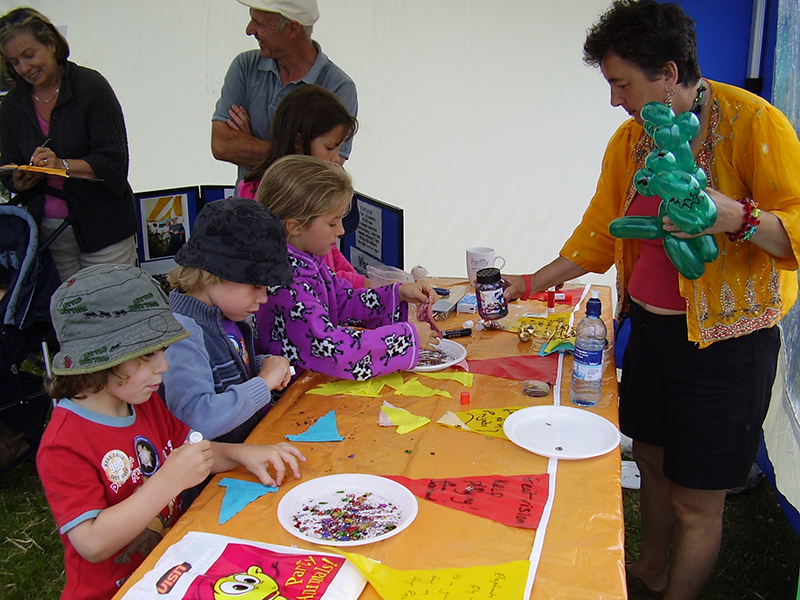 This summer there are a fair few creative activities - art, workshops etc. - so here a some that you might want to look at. Fun With Writing Workshop - with author Liz Kessler. Thursday 28th July - 4.00 pm to 6.00 pm. For ages 8 to 14. Cost is £5.00 - booking advised - 01736 795 582. ClayDays - creative hands on activities with clay. Every Wednesday at 11.00 am and 2.00 pm. For ages 6 - 12. Cost is £5.00 - booking advised - 01736 799 703. Family Drop In - a family friendly space, with resources and games. Daily 10.00 am to 5.00 pm. For all the family. Free with gallery admission - no booking required. Family Beach Workshops - make your own artwork to take home. Activities are for children and adults to take part together. Every Mon, Tues, Thurs and Fri - 11.00 to 12.30. Cost is £3.00 per child - children must be accompanied by an adult - accompanying adults free. Booking required - 01736 791 177. Craft Workshops - have fun and be creative with Jo McIntosh. Make Your Own Juggling Balls - Tuesday 16th August. Make Your Own Clown Hat - Friday 26th August. Both run from 11.00 am to 1.00 pm. Cost is £2.00 per child - booking advised - 0300 1234 111.